A natural anticoagulant routine. How could this benefit you? How can you implement this? 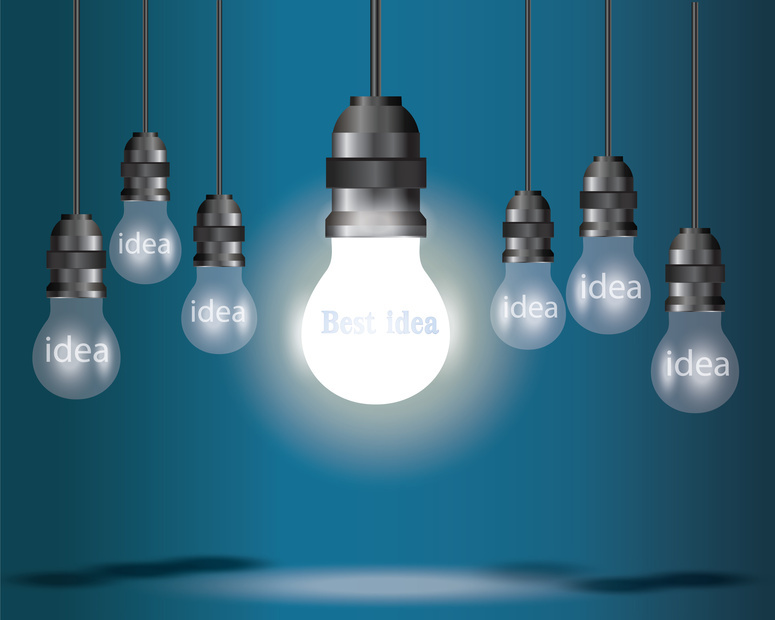 Why is this a time-proven alternative to conventional approaches? Hopefully, you have read part1, part2, and part 3 of this 4 part series. Primers on coagulation and thrombosis. I have carefully explained the process of coagulation resulting in heart attacks and strokes. We have talked about platelet aggregation. Which then leads to fibrin aggregation. Which leads to the final clot. All clots cause obstruction. Obstruction causes heart attacks and strokes. How can we prevent this? Let’s start with Nattokinase. Nattokinase is a derivative of the natto bean. This is a Japanese food source. 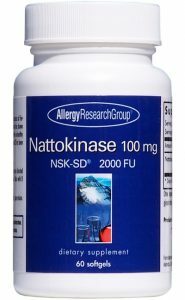 Nattokinase is a serine protease produced by Bacillus subtilisduring during fermentation. Nattokinase is very bitter to the taste! Unpalatable. Therefore, the standardized extract is preferable and convenient. Nattokinase is a fibrinolytic agent. You can refer back to all previous fibrin pathways. The goal is to prevent fibrinogen converting to fibrin. Nattokinase has been studied extensively by the Japanese. Nattokinase biochemical activity is labeled in FU. That is fibrinolytic units. These activity units have a mg equivalent. A typical dose is 100 mg (2000 FU) twice daily. It is essential that you take this twice daily. Once daily is insufficient. This has been time proven through empirical observation. I have treated thousands of cases with Nattokinase preventing recurrent thrombophlebitis, strokes and heart attacks. It is essential that you source NSK-SD. There are alternatives to Nattokinase. Lumbrokinase is derived from the earthworm. It is commonly sold as Bolouke in Canada. By the manufacturer’s claims, it is even more potent. Higher biological activity. Serrapetase has similar but not identical properties. I use Serrapetase to treat arterial plaques. Here is a great reference paper on the fibrinolytic and anticoagulant properties of Nattokinase. Ginkgo biloba has many actions. This is a time-honored and venerated Chinese herb. Ginkgo biloba has multiple constituents. These are flavonol and flavone glycosides, lactone derivatives (ginkgolides), bilobalide, and much more. We use a standardized 26% ginkgo extract. The Germans have studied this in detail. Reference the German E Commission. Here is a more readable guide. The dose I recommend is 120 mg daily. Or 60 mg split twice daily. German studies have advocated as high as 240 mg. Through empirical observation, I find this dose to be way too aggressive. Ginkgo is so potent that 240 mg will probably cause adverse bleeding. 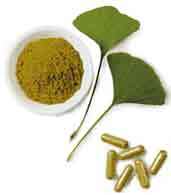 Ginkgo Biloba exerts its action primarily as an anti-platelet anticoagulant drug. It inhibits platelet aggregating factor. Ginkgo has many other uses. It is an antioxidant. Ginkgo may have vasodilatory effects. It is used for cognitive enhancement. I find it much more effective as a cardiac protective drug. Be careful with your dosing ginkgo biloba. I advocate the use of 4Sight. This is a potent combination used to prevent eyesight deterioration. It includes 60 mg of ginkgo biloba. It is one example of adjusting the total dose of ginkgo biloba. And that is, again, 120 mg.
Because of its action, ginkgo biloba should not be combined with aspirin or NSAIDs. It will have synergistic effect. High-dose fish oils have a “rheological” effect. That is the prevent aggregation of red blood cells. It is the aggregation of platelets and/or red blood cells is the initiating process. High-dose fish oils act like Teflon to prevent this aggregating effect. The dose that I recommend is aggressive. 1 tablespoon daily. You will rarely achieve these doses with oral capsules. I highly recommend fish oils in liquid form. Fish oils contain EPA (eicosapentanoic acid) and DHA (docsoahexanoic acid). I recommend 4000-5000 mg of EPA and 3000-4000 mg of DHA. That would total approximately 10 grams of fish oil. 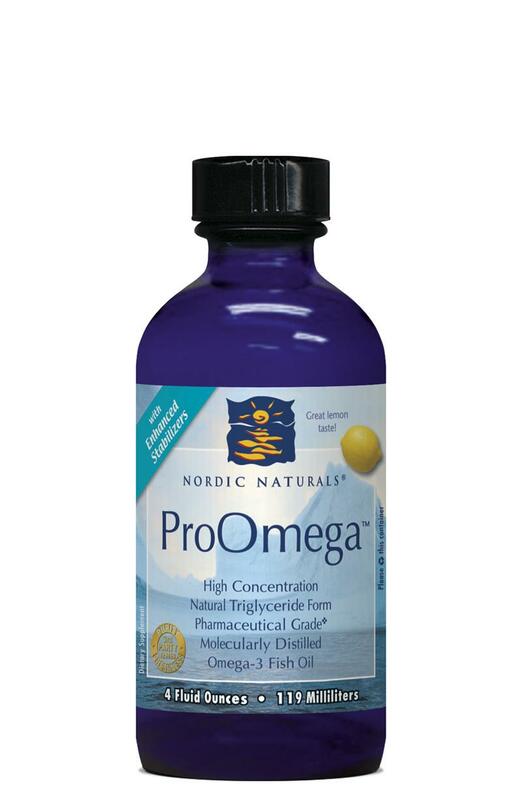 1 tablespoon of high potency fish oil will yield this high dose of 5000 mg EPA and 4000 mg of DHA. I stress again, you will not achieve these doses with fish oil capsules. 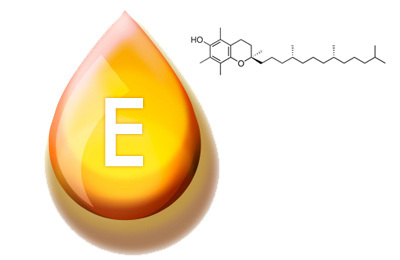 Vitamin E also has rheological properties. It prevents red blood cell aggregation. Vitamin E exists as a family of tocopherols. I highly recommend mixed tocopherols. This is a isomeric mix of natural tocopherols including the alpha, beta, gamma and delta forms of vitamin E. There is a difference between “natural” vitamin E and “synthetic” natural vitamin E. Synthetic vitamin E is a tocopheryl not tocopherol. I routinely recommend a 400-800 units of mixed tocopherols (vitamin E) daily. In many instances I will recommend 800-1200 units of vitamin E. Studies have shown that Gamma tocopherol is much more potent than alpha tocopherol. Most studies only investigate the alpha form of Vitamin E.
And last but not least, hydration. Keep well hydrated. Hydration will also prevent red blood cell and platelet aggregation. It will improve skin turgor. 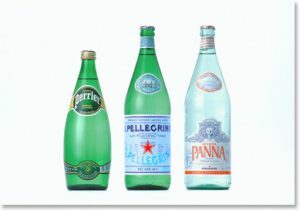 I highly recommend water in glass bottles, not plastic bottles. You should avoid all plasticizers. PVCs, phthalates and BPA. The softer the plastic bottle the higher the plasticizer content. Never tap drink water. Most likely, all your municipal water sources are contaminated or polluted. Chlorine, chloramine, flouride, and heavy metals. Flint Michigan is just the tip of the iceberg. So this routine when fully implemented will prevent platelet and red blood cell aggregation. It prevents the conversion of fibrinogen to fibrin. This treats all pathways of coagulation. It is a much more comprehensive approach to anticoagulant therapy than conventional drugs. Less expensive. With fewer complications. Is it effective? Virtually every surgeon now has been taught to ask, “what other vitamins and herbs are you taking?” Every surgeon knows that each and all of these agents clearly have anticoagulant effects. Surgeons see the effects of drugs. Internists only infer the effects of drugs. Surgeons know that prior to surgery anticoagulants can significantly increase complications. However, just following surgery the opposite effect is noted. The body may react with a vigorous coagulation response. So empirically and rationally you can see this routine has the ability to effectively prevent heart attacks, strokes and recurrent thrombophlebitis. A major caveat! I never advocate abruptly stopping conventional anticoagulant routines. You need medical supervision to start and monitor your progress. This anticoagulant routine requires special knowledge of potency, dosing and the value of these natural sources. I have been treating thousands of cases over the past 20 years. This is time-tested. It is effective. But this regimen is not “validated” through conventional guidelines or task force committees. It is not the “standard of care.” For this reason, your internist, cardiologist or family practitioner will have little understanding of the rationale or efficacy of this routine. This is not a DIY — do it yourself advocacy. So where do we go from here? Let me give you some suggestions. Call us or write for further information. Thank you for your question. That is the current convention. However, Coumadin unavoidably will cause osteoporosis and hasten coronary artery and heart valvular calcification — in time. You can indeed increase your leafy green intake by simply re-adjusting the dose to still achieve the desired INR value. You will need to come to some accommodation with your cardiologist what is the target INR. Will they accept a lower INR value? Be conscious of maintaining adequate iron intake as well to prevent iron deficiency anemia. My husband (66 years old) was diagnosed with aortic stenosis and was operated a few days ago. I understand that, with a mechanical heart valve, he is unavoidably doomed to warfarin for the rest of his life. It also appears that he is to avoid green leafy vegetables and all the food that „thins“ blood. We strongly dislike that idea, since we have been on macrobiotic diet for 30 years and that vegetables, beans etc. form a large part of what we eat. Is it, in principle, possible to make some kind of balance between food that contains vitamin K and food that prevents blood clotting (if he checks his INR regularly at home)? Or is it possible that a patient reduces warfarin if he takes some natural anticoagulants? 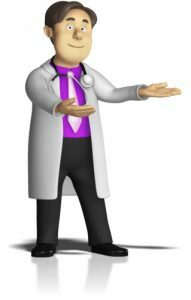 My cardiologist says I have occasional A-Fib and wants me to take Eliquis 5mg 2xDay for the rest of my life (age 75) I have NO symptoms and feel good. I would like to use a natural anticoagulant(s) rather than spend almost $500/mo. forever. on dec. 28, 2018. he has been in 5 hospitals since first being flown by helicopter to uc davis in sacramento, california. he seems fine, except that due to balance struggles he does not walk independently yet. he would no doubt prefer to do natural anticoagulant. he likes natto. does he need to take the digoxin in the mornings for afib even with natural anticoagulant? how does he get off the Xarelto (rivaroxaban)? he has medicare and medi cal in california. Thank you for your query. Yes, you would be a good candidate. This natural approach requires careful explanation, guidance and follow-up. You can contact me direct at [email protected]. I have persistent atrial fibrillation, first discovered in 2012. I am male, age 68, chadvacs score 2 (65+ and CAD). I would try to seek your services to guide me in using the natural anticoagulant alternative for stroke protection. Thank you for writing. And apologies for a slight delay in responding. This is a difficult question that I face more frequently. How to treat each condition where Plavix or similar antiplatelet drugs are prescribed for serious conditions. Or even stronger anticoagulants such as Coumadin are prescribed for anticoagulant therapy. The blogs on anticoagulation are admittedly complex and scientifically written to provide each of my readers with a solid and convincing picture. Showing you the complex cascade of coagulation and how more rationally to treat this with less toxic approaches.